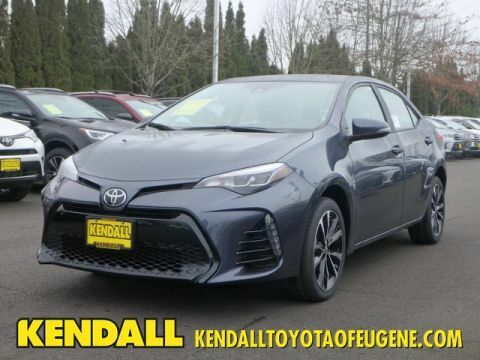 Kendall Toyota used car center is pleased to offer Your buying risks are reduced thanks to a CARFAX BuyBack Guarantee. 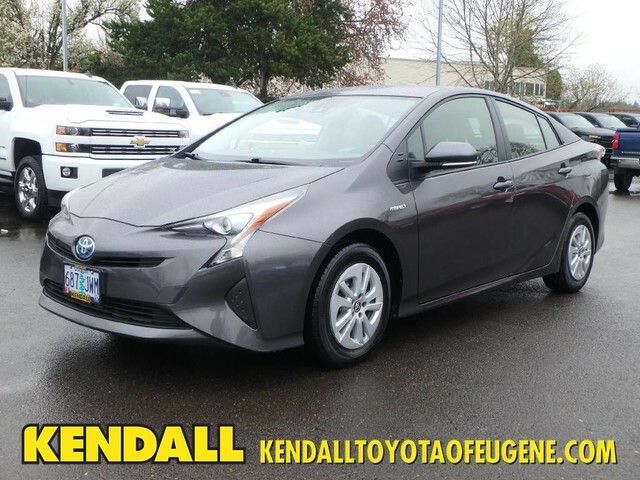 You know exactly what you are getting when you purchase a Certified Pre-Owned like this Toyota Prius. The less money you spend at the pump, the more money you'll have to spend on you. So why not consider this wonderfully styled, fuel-efficient Toyota Prius. Exceptional in every sense of the word, this incredibly low mileage vehicle is one of a kind. More information about the 2017 Toyota Prius: One of the most remarkable things about the Prius is how little it asks from the owner in exchange for its legendary fuel efficiency. Special fuel isn't needed, and there's no need to plug the standard Prius into the wall at night. Further, drivers are not consigned to a tiny interior and miniature storage space, and finally, premium mileage numbers don't have to cost an arm and a leg. The Prius drives, handles and behaves just like any other mid-sized car. It just happens to get the kind of fuel economy that can impress almost anyone. 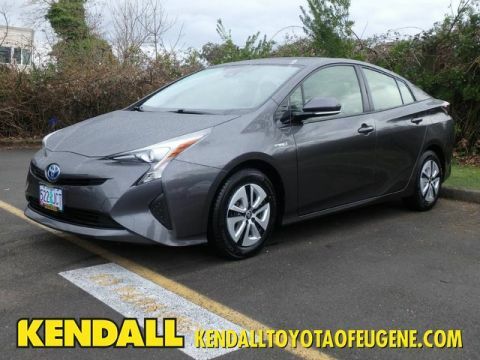 Starting at around $25,000 the Prius is competitive with other cars in its price bracket, offering ample interior space, a quiet comfortable ride, plenty of interior gadgets and world-famous mileage figures. With the all-new Prius Prime plug-in's range of up to 600 miles means there's nowhere that can't be gotten in a Prius. 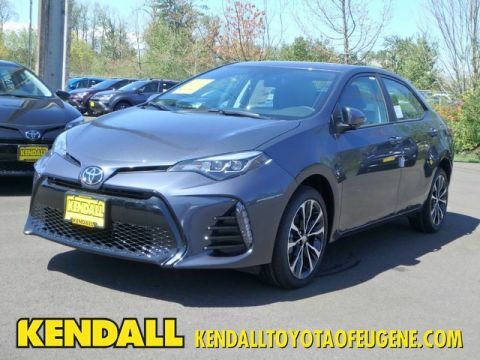 Interesting features of this model are plug-in option, Fuel economy, quiet interior, sharp styling, excellent interior room, and reasonable price Located next to the foot bridge on Good Pasture Island Road, come see us at Kendall Toyota Used Car Center.